When Phoebe Durbin answers a mail-order bride ad, she doesn’t realize the groom-to-be didn’t post it. Worse, the day she arrives at her destination, she learns he doesn’t even want to get married. Having nowhere else to go, she convinces him to give her a chance to prove having a woman cook and clean for him will be the best thing that ever happened to him. Abe Thomas reluctantly agrees to take in Phoebe, though he doubts they will make a good match. They’re much too different. While she sees the best in things, he knows the world is much darker than she can ever imagine. No woman in her right mind would be his convenient wife. He’s sure when the stagecoach comes back to town, she’ll be the first one on it. After all, two people so completely different can’t make a good match, can they? Eric Johnson has been writing to his mail-order bride for months, and at long last, the day she’s due to arrive has come. Only, the young lady who comes off the stagecoach isn’t at all what he expected. She’s homely in appearance, and she has an orphan child with her. However, he is a man of his word, so he’s going to marry her. He had enjoyed their correspondence over the past year, after all, and really, initial impressions aren’t everything. But when the preacher pronounces them husband and wife, he finds out she’s the wrong lady. Caroline Benton’s just as shocked as he is, not realizing she’d gotten off at the wrong town and followed the wrong man home. Why, oh why, didn’t she think to ask him his name? Now she and the orphan child she brought with her are stuck in a strange town with a man who’d been waiting for someone else. She can’t imagine he’s at all happy to be paired up with her for the rest of his life. Not only is she rather unattractive, but she doesn’t know the first thing about housekeeping. Just what is she supposed to do to convince him it’s not the end of the world that he married the wrong mail-order bride? Eric Johnson’s real mail order bride shows up later than expected, and she quickly learns he is already married. Now Allie Jones is stuck in a small Colorado town with no way to leave. She must either marry the only suitable bachelor or risk being sold to the saloon’s owner to be one of the soiled doves. Seeing she has no real choice, she agrees to marry the bachelor. Rumored as being a monster by the people in town, Travis Martin is content to live alone, sheltered in the wooded area of the mountainside. The last thing he expects is a preacher when there’s a knock on the door. With great hesitation, he agrees to the marriage. He can’t confine such a beautiful young lady to the saloon, but he knows the marriage won’t be a happy one for her, not when she could have had someone so much better. So the best thing he can do is keep his distance and leave her alone. She, however, can’t help but be intrigued by her new husband. Is he the ugly beast the people in town claim, or is there something beautiful worth loving just beneath the surface? Carl Richie’s wife took delight in making him miserable, often reminding him how much of a disappointment he was and how she wished she’d married someone much more deserving. So when she dies, he’s relieved. His problems, however, are far from over. His father left him twenty acres and a stream that most likely has gold in it, but in order for him to keep the property, he must have a child. The last thing Carl wants to do is marry again, but he has no choice. So, with reluctance, he posts a mail-order bride ad. Francine Gilbert needs to marry someone—and fast. 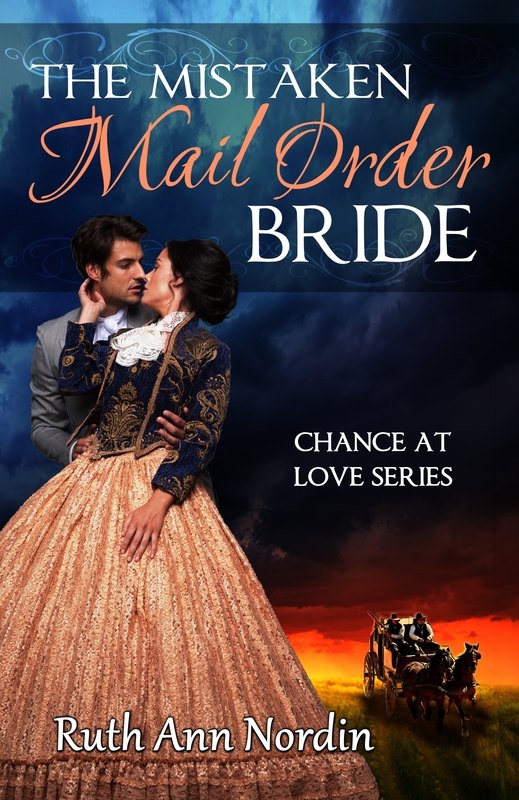 On a whim, she answers the mail-order bride ad that will take her to a place where her past won’t catch up with her. From the beginning, Carl makes it clear he’s not interested in love. He only wants a child, and then he’ll give her a portion of any gold he finds on his land and leave her alone to do as she wishes. Since love is the least of her concerns, she agrees as long as he never asks about her past. The two strike the bargain, and she comes out to marry him. What neither factor on, however, is that bargains are far easier to make than they are to keep. I thought over the possibility of doing ARCs for people, but I’m already overwhelmed with all of the things I have to juggle (with writing and my family) that I better say no to ARCs. I’d rather not promise something that I probably won’t remember to deliver. I’m sorry. I hope you understand, and I do appreciate your willingness to be an ARC reader. You made a very nice gesture. Thank you, anyway. I appropriate your time and consideration. My books aren’t for everyone. 🙂 Thankfully, there are a lot of clean romances out there for you to choose from. 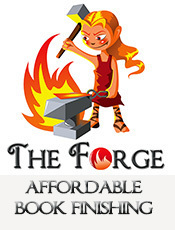 You might enjoy authors like Janet Nitsick. 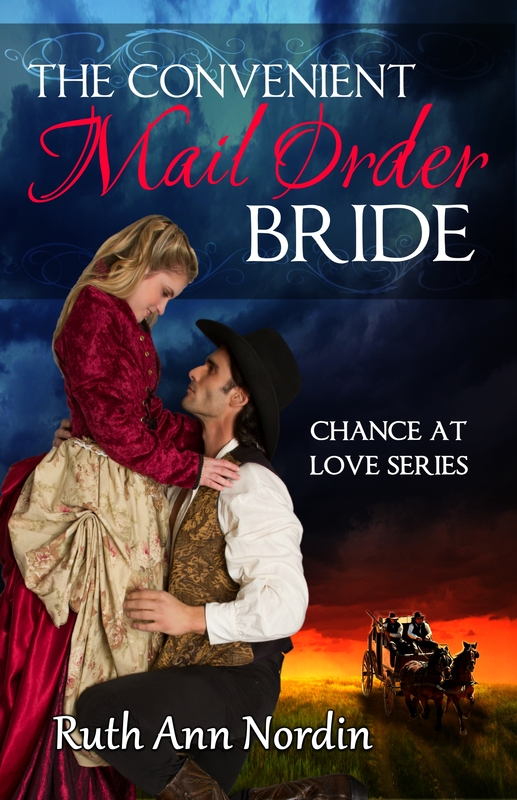 She does all clean historical western romances with a tender feel to them.